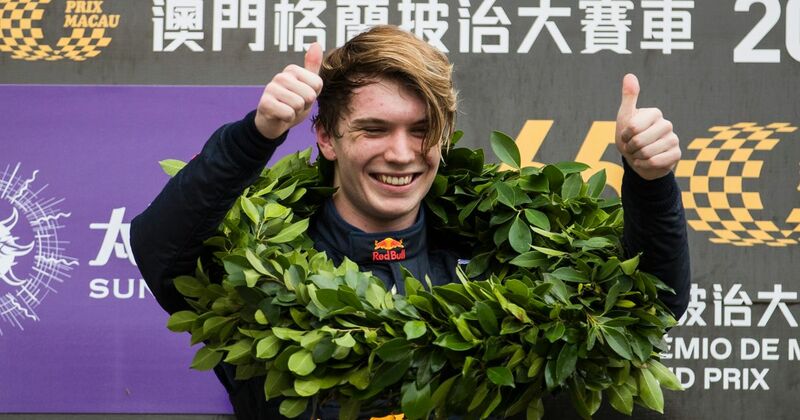 Euro F3 runner-up and Macau GP winner Dan Ticktum has been called up to race in the last F2 round of the year in Abu Dhabi this weekend for the Christian Horner-owned Arden team, replacing Max Gunther. It is clear, then, that the thinking behind this cameo is one of opportunity to contrast and compare Ticktum’s abilities against the high standards of the F2 grid, within which the likes of George Russell and Lando Norris are graduating to full-time F1 drives next year. The 19-year-old is still an outside bet for the 2019 Toro Rosso drive, with his recent dominance of the Macau GP weekend bolstering points required for a super licence at the motorsport witching hour. Ticktum needs five more points to qualify for a super licence and therefore F1, so will need to contest and win a winter series (like the Toyota Racing Series in New Zealand) in order to reach the required number. On the other hand, Red Bull may not feel the need to rush Ticktum through at the last minute as racing over the winter could harm his preparation for F1, and the strong likelihood is that he’ll compete in Super Formula next year and possibly the entire F2 season as well. Whilst the Macau GP weekend was overshadowed by the violent crash of Sophia Floersch and the luck of her injuries in the context of the severity of the accident, Ticktum’s victory of both the qualification race and the Macau GP has assisted in bolstering his profile at an ideal time. 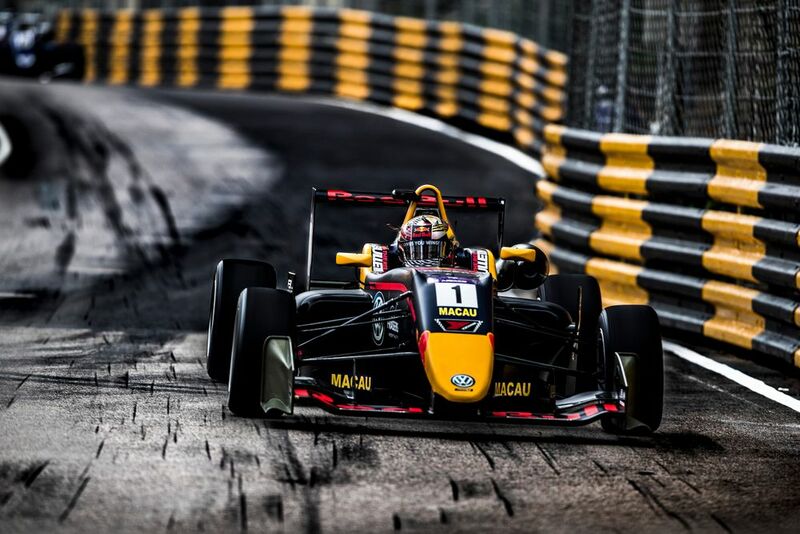 It serves to validate Macau weekend as a genuine chance for F3 drivers to shine and clearly one in which F1 teams take a keen interest. If Ticktum can show solid pace in F2 with Arden in Abu Dhabi, then contesting a winter series while his momentum is high could be the next step to securing a drive in F1. This is where the Toro Rosso puzzle begins to make a bit more sense. 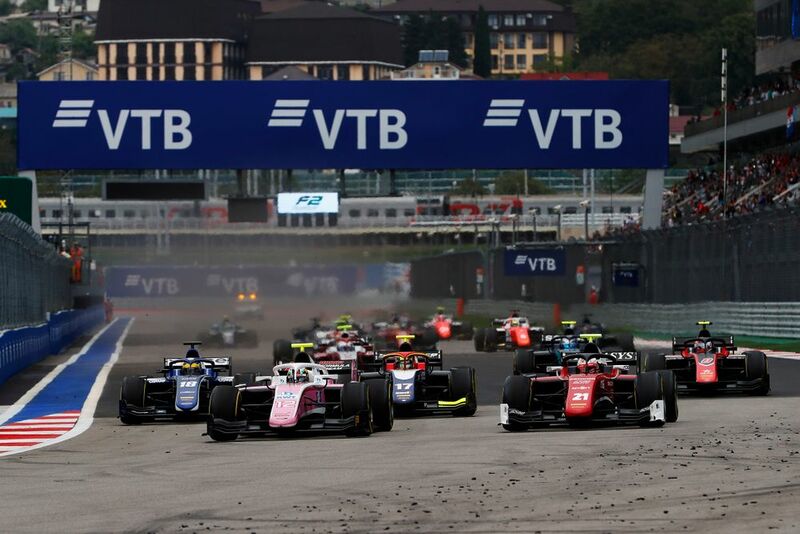 The Faenza squad has confirmed that it will announce it’s driver line-up after the season has concluded - possibly to keep the window open for Ticktum, and also allow more time to negotiate Alexander Albon’s possible release from his Nissan Formula E contract. But if neither come off then Brendon Hartley could well be in for another season after all.